The Minnesota Twins have agreed to a deal with free-agent catcher Jason Castro, for three years, $24.5 million. Catcher Jason Castro has spent all six of his major league seasons with the Astros. 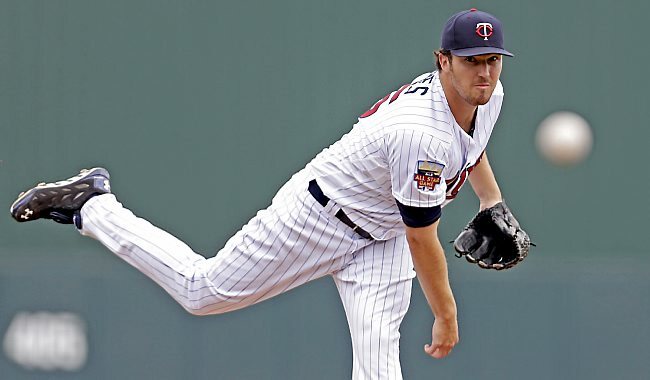 On Wednesday, Minnesota Twins starting pitcher, Phil Hughes, likely lost out on a $500,000 bonus due to persistent rainfall.